Mark leads the computer security group in Birmingham, and is an EPSRC Leadership Fellow (2010-2015). He has worked in protocol verification analysis, electronic voting, access control, cloud computing security, verification of the trusted platform module (TPM), privacy analysis, and process calculus. 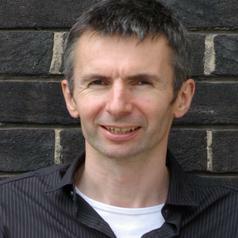 In 2008 Mark spent seven months at Hewlett Packard, on a secondment from the University funded by the Royal Academy of Engineering.